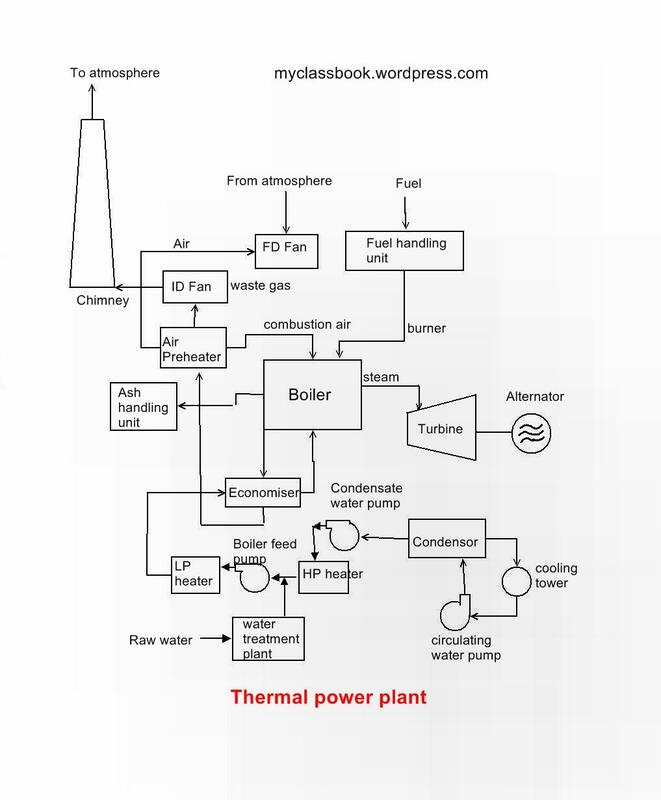 a small correction: Utlisised steam from turbine will go into condensor, an arrow is missing from turbine to condensor. this shows the flow of low pressure steam. Its really a simple and sweet explained. .